Following the recent death of close friend Lukey Maxwell, Skepta released a song in tribute to him. 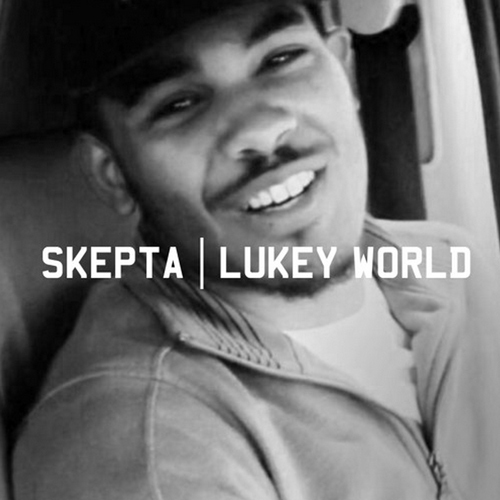 Skepta has clearly been hit hard with the loss, devoting all of his recent posts on social media to Lukey. If you're in the North London area, there'll be football tournament in Lukey's memory in the Tottenham area, click here for details.